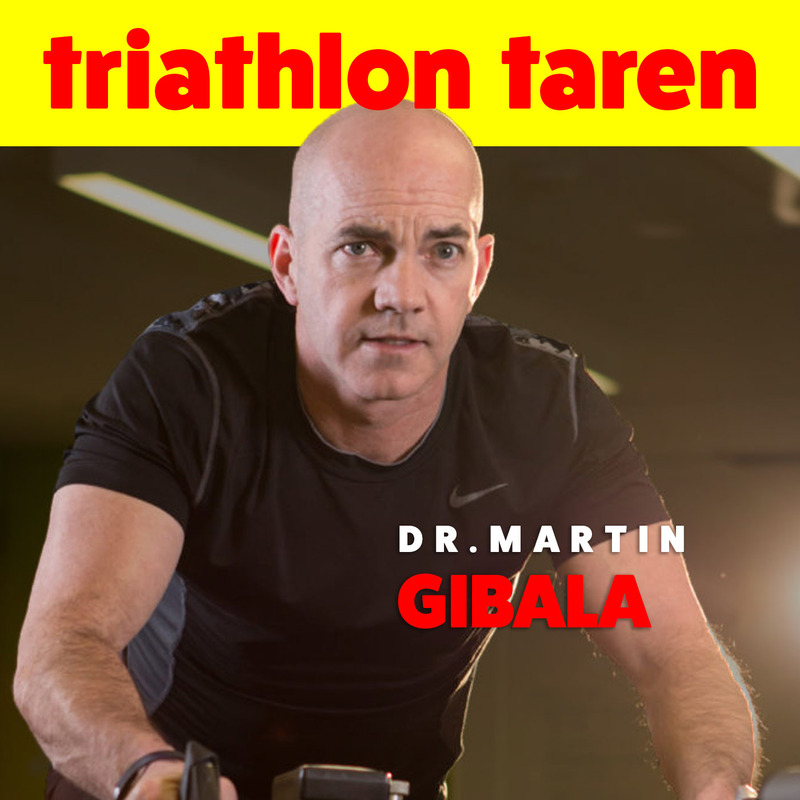 Dr. Martin Gibala is a professor of kinesiology at McMaster University in Hamilton, Ontario, Canada. The author of the best selling book “The One Minute Workout”, Dr. Gibala is an expert in the realm of High Intensity Interval Training, also known as HIIT. On this episode of the podcast, we discuss HIIT for triathletes and how HIIT training can bring more benefits in a shorter amount of time than traditional, long, steady-state training.